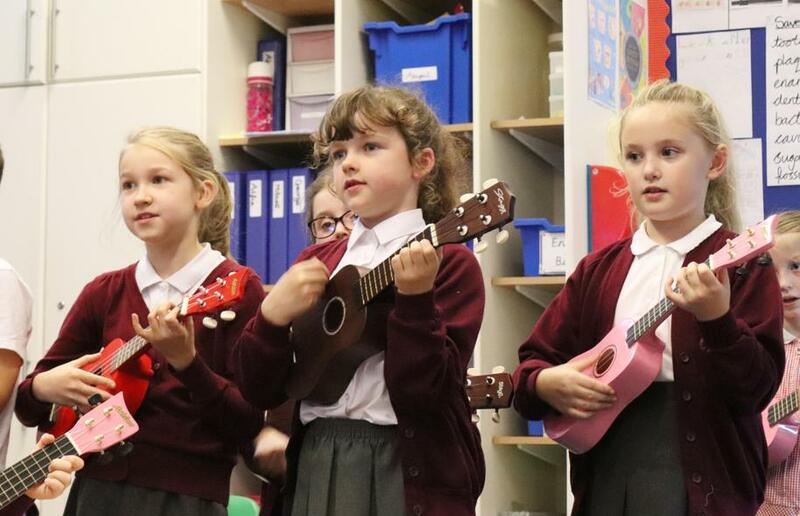 Each class in year 4 will benefit from ukulele lessons this year. 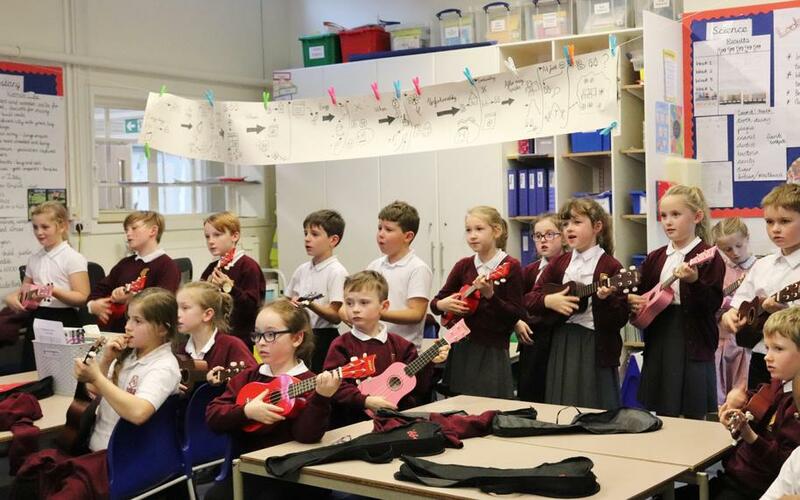 The children learn about the different parts of a ukulele and the names of the strings. 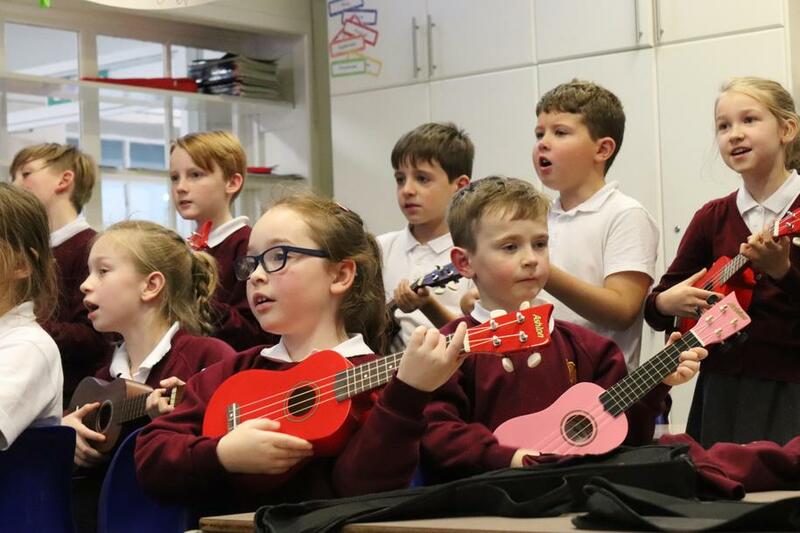 They also learn about the different strumming patterns that can be used as well as their first chords. Year 4 have been learning about databases in computing. Year 4 have been designing and making their own Roman / Celtic style purse in Design and Technology. Year 4 have been learning how to construct a simple series electrical circuit. The children have learned how to identify and name its basic parts including cells, wires, bulbs, switches and buzzers.